Online Marketing takes into account not only both organic and paid search but social marketing as well. Building an SEO site starts when constructing the website. It should be the first thought as the site is put together from copyright to the speed at which the page loads. We ensure your site has the relevant keywords and content to grow your target audience. Keeping your business relevant and highly responsive to your market helps to grow your business. 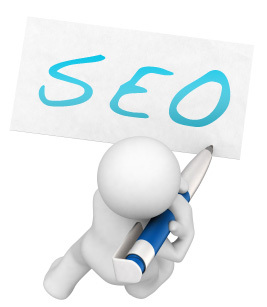 Search engine optimization, or SEO means building a website that not only people love but search engines love as well. Pay per Click an effective marketing tool. 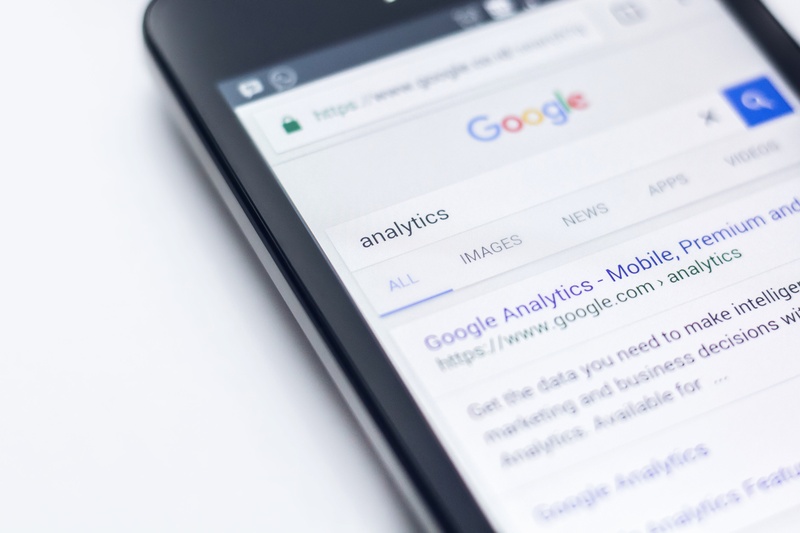 With a specific target audience in mind Pay per click allows your business to easily engage and increase your audience.PreciseCNS can create customized lead-generating landing pages helping to convert leads into customers. We keep your business goals at the forefront and will build a winning strategy around them. Social Media Marketing heightens brand awareness and allows your to easily engage your customers. 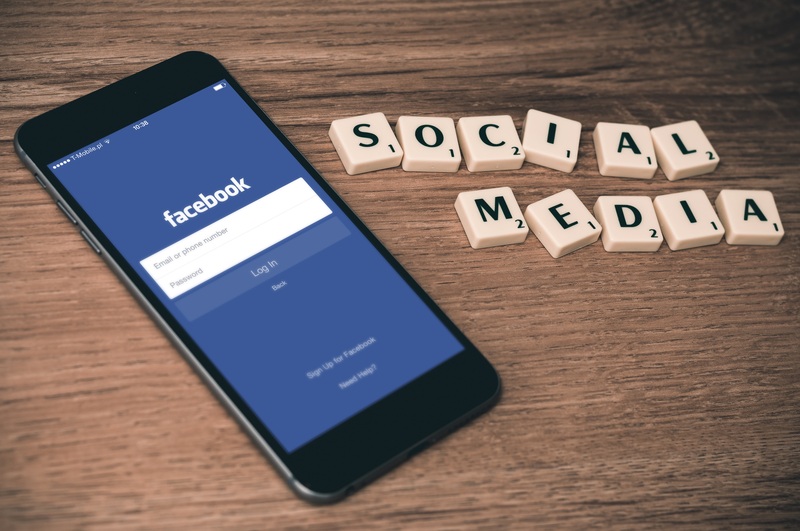 Engaging your social media audience and the ease at which it can be done allows you to establish a better connection with them more then your could with just a website or blog. Get started Growing your Web Presences Today! A web based client management service for personal trainers to grow and manage their business. send us an email or talk to sales.